Home/wedding photography/Why does Wedding Photography cost so much? Money is and always has been the main topic of life. Sadly without it we are restricted to what we can or cannot do. Saving money is an every day task now and we do it with nearly everything, Utility bills, fuel, phones etc. But with some things we like what we like. And the reason is quality and reliability. I travel a lot with my work and I would never stop and buy a cheap £1 coffee as I know it would taste bad and Id not drink it all, but I will pay 3 times that for a quality cup of flat white. And I too do like to save money, but some things are worth every penny. So when it comes to Wedding Photography, a common reply is “its out of my budget” or “I’ve seen someone doing it for half that price” and I agree there are deal out there which are extremely cheap. And I must add at this stage, I’m not at the high end of the pricing. Now, I know most people wont know a thing about photography, or weddings as its nearly always the first time looking into it. So I do think its about time I explain some reasons why the price is what it is. Its certainly not so I can save for the new Audi R8. Your wedding starts from the consultation. This is your chance to ask questions, look at books, get to know each other and chat all things photography. We also talk about shots you may or may not like, things that happen on the day and full guide to what I will do before, during and after your wedding. You may have 2 or 3 meetings. The big day. Most weddings will take 8 to 10 hours to complete. Travel to and from the wedding, reception, home (for the prep) plus the prepping of all equipment, travel routes the days before. The Editing – post processing. Your wedding goes through a multi stage editing process. 2 different programs are used, the first to sort, colour balance, tweak, and prepare for the main edit. The second program as known to all as Photoshop, is to check every image for anything that shouldn’t be there, skin correction, colours, black and white conversions, and the overall look of the final image. 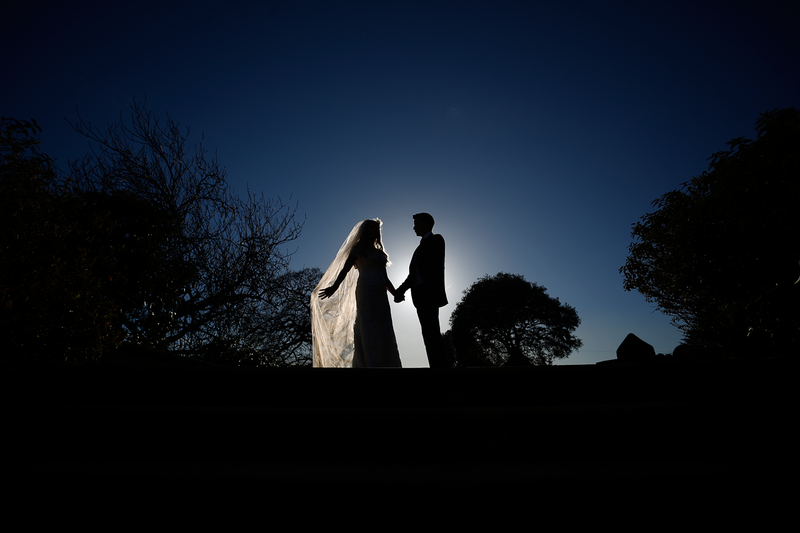 The average wedding is 600+ images so when you look at the time per photograph, the editing time is 10/12 hours. Then your online gallery has to be processed and uploaded. If you have a book package, the design of the book takes me around 2 hours, then time to send the order to Italy and arrange delivery etc. Follow up emails/calls Communication is key, and this continues well after the wedding. The sending of galleries, USB’s, books. I am always at the end of a phone or email. Equipment cost Obviously the main tool for a photographer is his/her camera. Now as I said at the start, there are cheaper photographers, some too cheap to be true. My main camera is nearly £4k to buy. Servicing of these cameras and lenses costs a lot of money. Do you think the £300 per day photographer uses a top spec camera? and I know for a fact a lot don’t have a back up camera they can grab out there bag and shoot with in case of emergency, but I do. My back up camera is still a top spec camera. I use Canon L lenses. These are fantastic sharp lenses. The reason I use a Canon 5dk4 with these lenses is I want quality images, in any situation. This is your Big day remember so its just as important to me to get the absolute best of it. When you look back the images will take you on a journey back in time, every moment captured. I carry a full back up of kit, Camera, flash, batteries, memory cards, lenses. Your special day is too important to risk not getting the shots when I need too. 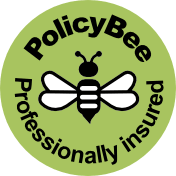 Insurance This goes hand in hand with equipment, but I also have Public Liability, and Indemnity Insurance. This is crucial to any business, but more so to such important work as weddings. Storage A little known fact and overlooked aspect to photography is the storage of your images. I know some wont store indefinitely saying its not there job. I strongly disagree and feel its my job to make sure there is always a copy of your photographs in case you lose your USB, book or disc due to many of life’s hiccups. It does happen. So I pay to have a storage facility online, and secure away from the office. Your images will exist in 3 safe locations for life. Copyright You get all your images, and you have shared copyright to do what you like with them, this factors in a loss in print sales or product sales. There are no watermarks or logos on your final images. Experience I have saved this for last, with 100’s of weddings done and completed your paying for not only great photographs, but the skill to know how a wedding works and runs. How to deal with issues that can arise due to weather, time restrictions, venue or any factor that can happen. The ability to liaise with the venue/church to make sure I can get you what you need. Professional and experienced wedding photographers can tell if a venue is forgetting something for you, and get things done. So in a sense, a bigger role than photographer. Looking after guests, making people feel comfortable having the photographs taken, working with sensitive situations, family issues, all takes a strong and confident person as well as photography skill. Skill on top of all that is the final piece to the puzzle. You want beautiful images and I have knowledge in natural light, indoor flash use and outdoor flash with ambient light. This skill has taken years to build and the cost of training too. As you can see there is so much more to consider when booking your Wedding Photographer. I do think a meeting is essential at the start, its free and you can ask all the above and see if the person sat in front of you can deliver. Love the work too, then look at the price. I do realise there will always be a budget, but photography is a huge and essential part of your day. The images will out last every other service provider you hired for your day, excluding the videographer of course. If you want to chat about your wedding, it is free and there is no obligation at all. I have a no pressure sales policy. By Lee Archer|April 9th, 2018|wedding photography|Comments Off on Why does Wedding Photography cost so much? Wedding photography – Do I cover your area?